It’s been a while coming, but it’s finally here! 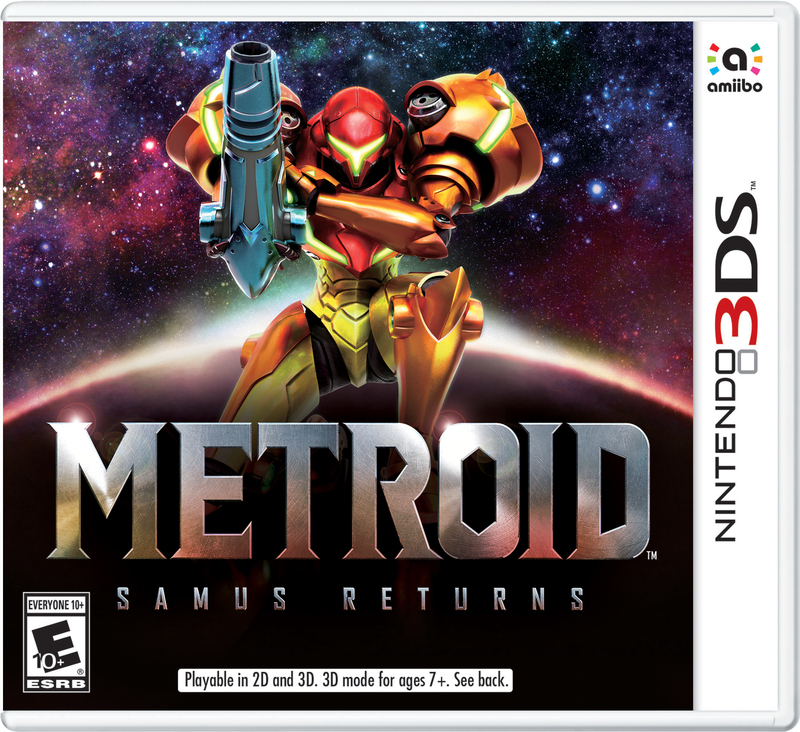 Metroid 2 remake AM2R is now out and can be downloaded from the official site right now! Well, do you remember Metroid Zero Mission? 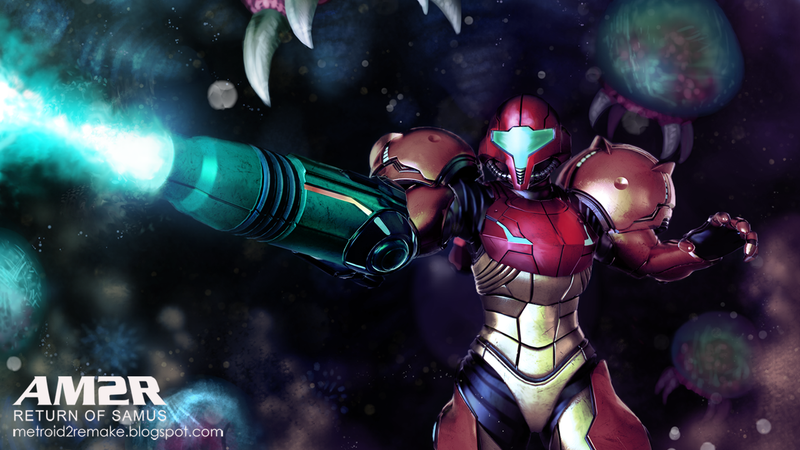 How that game tried to remake Metroid 1 in the style of Super Metroid and Metroid Fusion? By making the graphics and music better and the game much more understandable to modern audiences? AM2R is a fan equivalent of that, except for Metroid 2 on the original Game Boy. It takes the original game, makes it look all nice and shiny with 16 bit graphics, adds a better quality soundtrack and then includes new features like a map and extra areas to explore. Basically, it’s the Metroid 2 equivalent of Super Mario Bros All Stars. 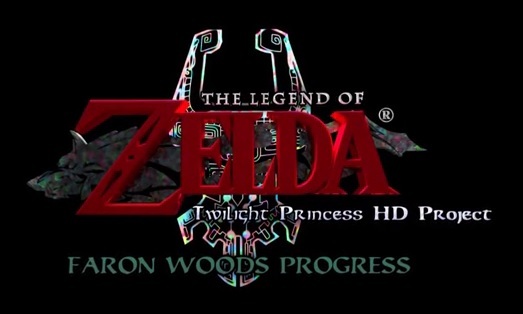 It’s a really impressive project, and it’s been in development by DoctorM64 since early 2008 too. That’s some serious dedication for a fan game, don’t you agree? Either way, you need to play this game. If you’ve played the original, then play it to experience what’s changed. If you haven’t, then this is a great way to get into Metroid 2 for the first time. 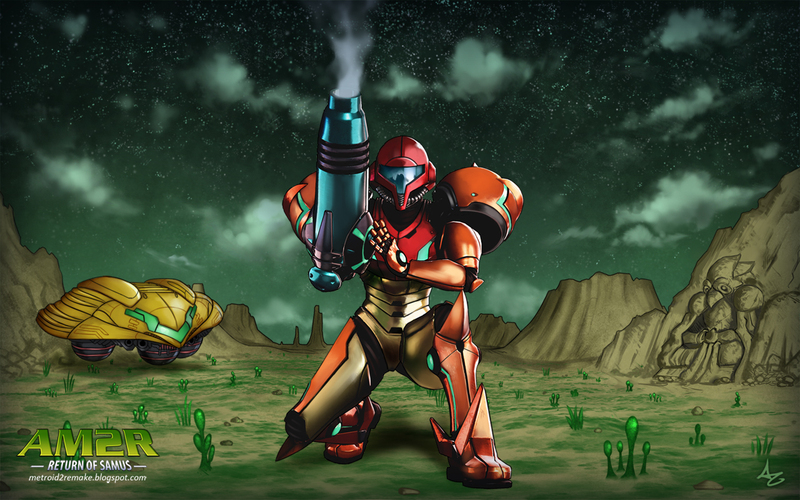 Play AM2R now, you really won’t regret it! Good news! The game became a runaway success! Bad news? It got taken down by a false flag attack of video games.